Queensland Police have confirmed no child is at risk. An amber alert was issued by the Queensland Police on Thursday after a man entered a service station claiming to have a child in a bag he was carrying. Authorities believed the man entered the location on Frank Street in Labrador around 10:30am before speaking to a staff member and allegedly making threats towards the child, who he said was inside a black gym bag that he was carrying. 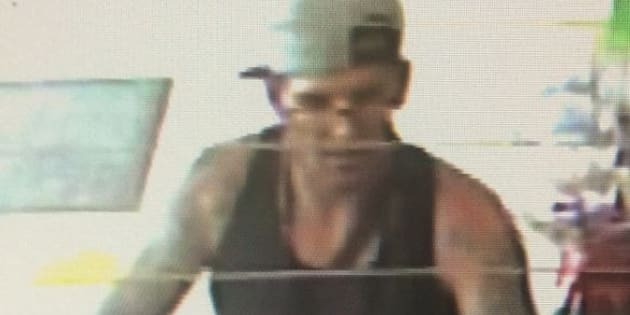 The man, described as being "Caucasian in appearance, around 180cms tall with a proportionate build and has tattoos on his arms", then left the area and police searches were unable to determine his whereabouts. At around 3:40pm, the Queensland Police Service issued a separate statement confirming the amber alert had been cancelled after authorities located the man and determined that no child was at risk. "Police have located and spoken to the man subject of the Alert. Investigations by officers from the Gold Coast Child Protection and Investigation Unit have revealed no child is at risk," the statement said. "Police would like to thank the media and the public for their assistance."